Tenants are in for a rocky ride this year - and it’s chiefly the fault of government, says the chief executive of the Association of Residential Letting Agents. David Cox says: "With the Tenant Fees Bill passing its final hurdle in Parliament last week, it is now waiting to receive Royal Assent before being passed into law and implemented on June 1. “This means it’s only a matter of time until we could see rent prices starting to creep up again. 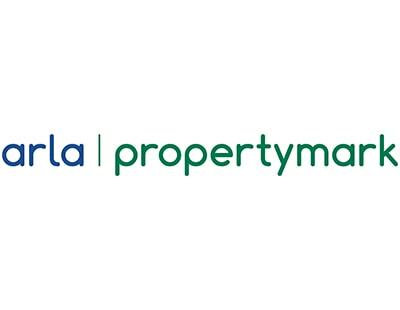 Meanwhile ARLA’s latest market snapshot shows the number of tenants experiencing rent increases falling for the fourth month running in December, with 18 per cent of agents reporting that landlords increased rents. This is the lowest figure recorded since December 2017, when the number of tenants experiencing rent rises was 16 per cent. 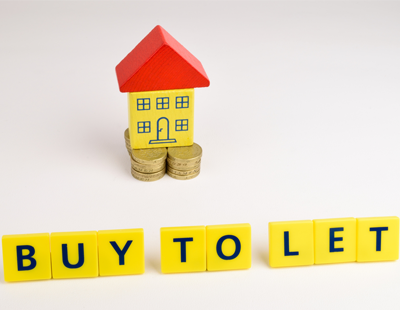 Since August 2018, when the number of tenants experiencing rent rises rose to the highest level ever recorded by ARLA, it has continued to fall. The supply of properties available to rent rose to 193 in December, up from 183 in November. Year-on-year, this is down four per cent, compared to 200 in December 2017. Demand from prospective tenants decreased in December, with the number of house-hunters registered per branch dropping to 50 on average, compared to 55 in November. Year-on-year this is also down as agents had 59 prospective tenants on their books per branch in December 2017. The ARLA data is based on an online survey amongst 364 members in the first half of January. ARLA back from their holidays? If they had grown some b***s 3 years ago and put up a fight for their members perhaps we wouldn't be in such a mess now! We sent 17 letters, each 8 pages long to various mps yesterday, backed up with emails to explain the consequences of the fee ban. It's a shame ARLA can't be bothered to campaign for these sorts of things when it isn't too late. The trouble with letters of more than one page is they get put at the bottom of the pile for reading later. Later is an expression and not a time slot. In other words it may or may not get read this month. With all that MP's are involved in at the moment it probably will not get read for three or 4 months at least. Nice thought though but where were you 3 years ago A H? Still at school probably! it falls on deaf ears at the parliament , why not put forward all these comments to social media n newspaper?